Nasa is about to launch its latest Mars rover, nicknamed Curiosity, from Cape Canaveral, Florida. At nearly a tonne, the six-wheeled vehicle dwarfs all previous robots sent to the surface of the planet. 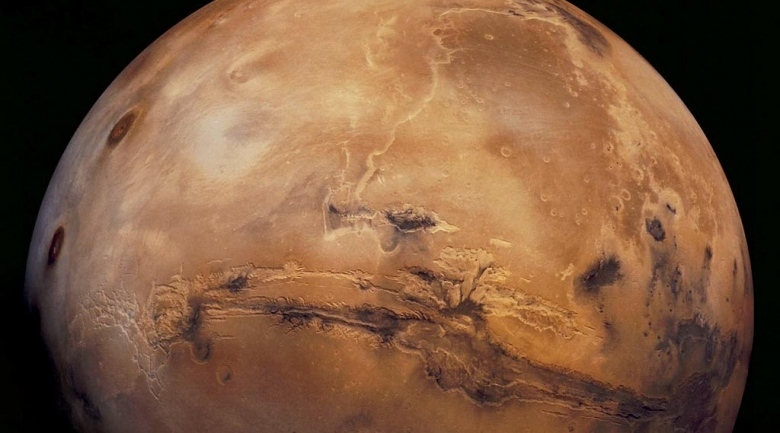 The machine carries a suite of sophisticated instruments and tools, including a hammer drill and a laser, to find out whether Mars is, or ever has been, suitable for life. The US space agency will get its first opportunity to launch the robot – also known as the Mars Science Laboratory (MSL) – at 10:02 local time (15:02 GMT) on Saturday. Weather conditions look good on the Space Coast and engineers report no technical issues after replacing a suspect battery in Curiosity’s Atlas 5 launch rocket earlier in the week.